To help celebrate Startup Grind’s Female Founder Month, Comcast NBCUniversal is launching an exciting global project with SeenIt, a video collaboration tool, and we want you to join us! As part of our mission to be a storytelling platform for founders from all backgrounds, we are asking female founders to upload videos and tell us who you are, what you do, and what inspires you to be the leader you are. 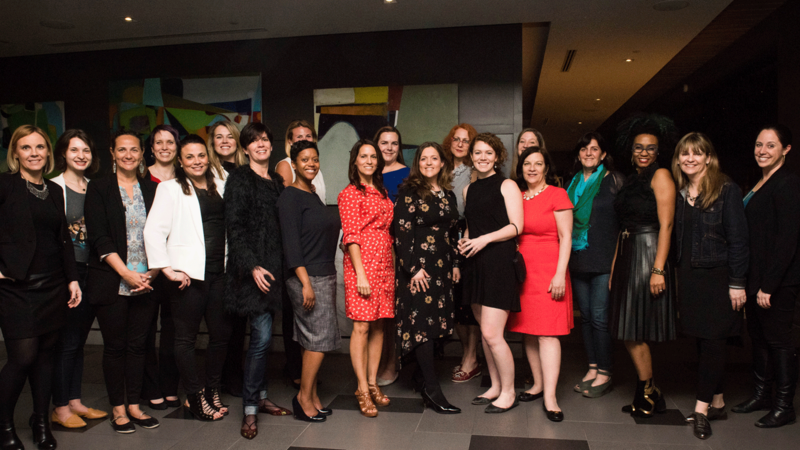 Your contribution will help us champion female founders from around the world. SeenIt Founder Emily Forbes Kicks off the Comcast NBCUniversal Female Founder Celebration 2017 project! SeenIt will connect your stories with those from other women who are making a difference. Comcast NBCUniversal will then share your stories on ComcastPartner.com and through @Comcast on Twitter. Add your story by May 15 to help us raise awareness about the impact of female founders and inspire others! Thank you for sharing your story and helping us celebrate female founders! And, please feel free to invite others to join this project! 1. Download or open the SeenIt app on your iPhone or Android device. 4. Head to the ‘Script’ section to find out what our themes are and start filming your shots. You can shoot this through the app or upload from your device. It’s up to you! Just remember to film horizontally. 5. Enjoy and have fun!